The trendiest place in town to buy Rock Testament! … And unique Toronto Graffiti postcards too! 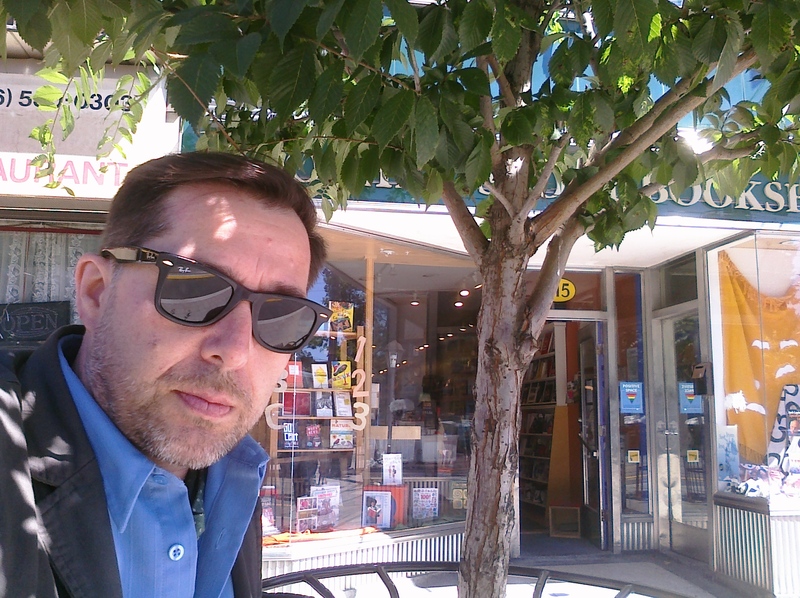 Another Story Bookshop – Independent Toronto bookstore @ 315 Roncesvalles Avenue, Toronto, ON, M6R 2M6 – Specializing in social justice, equity, and diversity with a special focus on children’s and young adult literature. Yes, we ARE young adult literature! Hipsters of all the countries! Unite! 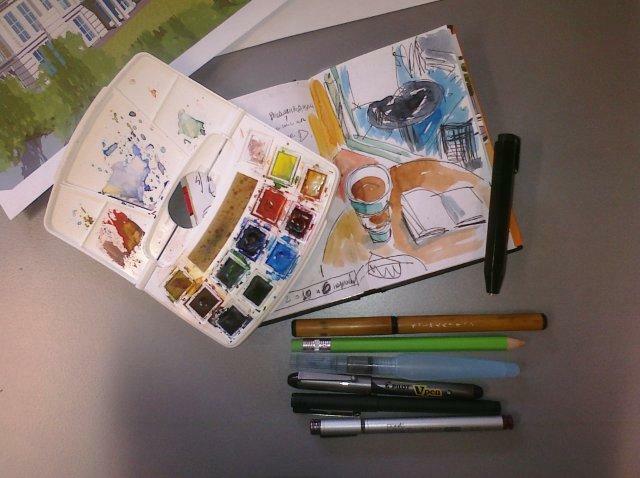 This summer I found the way to keep myself sketching when I actually have no more time for that. It happens during the lunch time in downtown Toronto. 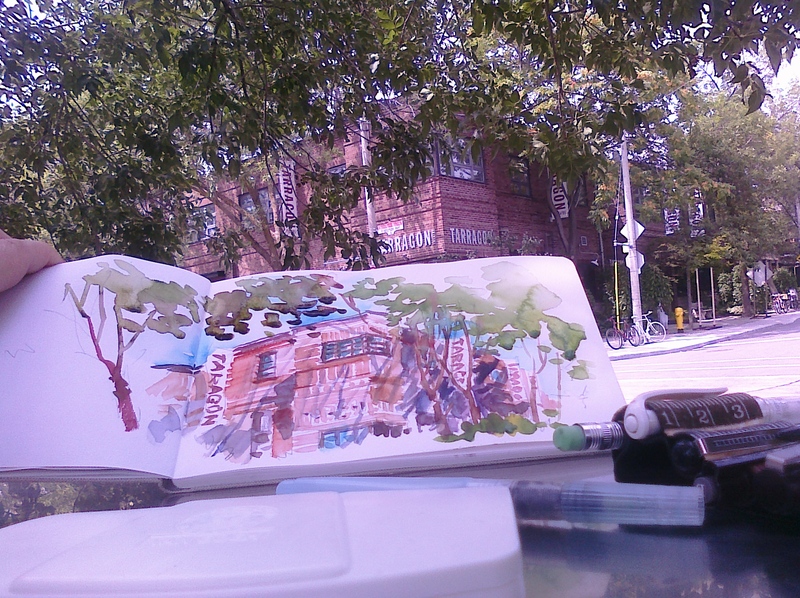 I just take 30 minutes to go outside sketching instead of browsing internet. Imagine how easy! I hope it’d considered as if we still working on our long awaited project “Toronto Graffiti”.